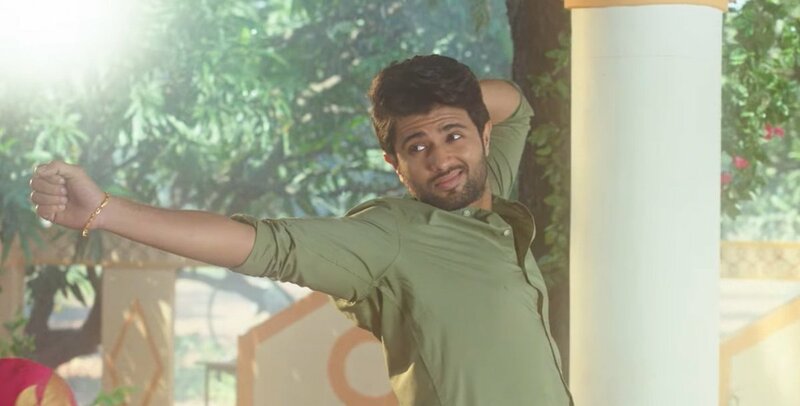 The sensational Tollywood hero Vijay Deverakonda had been making waves with his last few movies like Pellichoopulu, Arjun Reddy and his last movie Geetha Govindam had elevated him to Superstardom. The movie even broke several records at the Box-Office. The movie had humongous collections of 125 crores and he had scored success in Tamilnadu as well where the movie collected more than 7 crores which is a non-Baahubali record there and today his Tamil film NOTA was released. Promoted as Tamil- Telugu bilingual, the movie has become a subject of a troll as the movie's screenplay was dragged and Telugu audience found the movie to have been badly dubbed and not a proper bilingual. With totally negative reviews, Vijay Deverakonda is set to face box office defeat with NOTA.